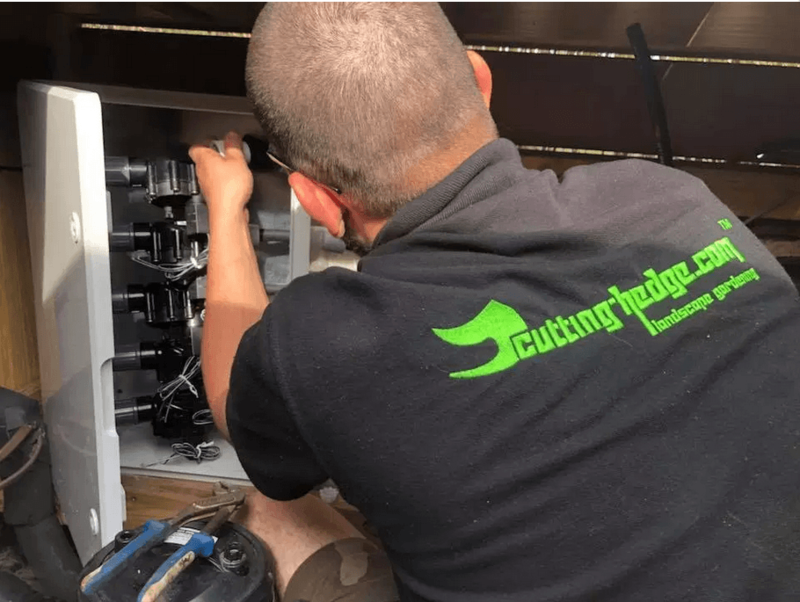 Cutting Hedge irrigation systems offer a professional design based on your own garden. 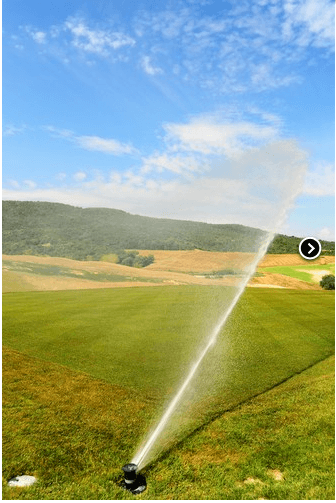 Cutting edge irrigation systems our sister company can offer all automatic watering systems across London and Surrey. Turfing and laying of a new lawn can always be a stressful time especially if you have to water a large area. 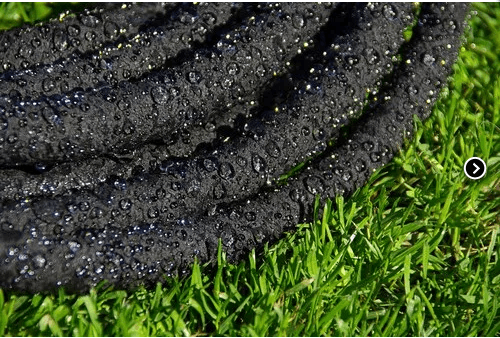 Cutting Hedge Turfing can install pop up sprinklers, solenoid valves and tubing all below ground surface. Your newly laid turf will now be watered automatically from a controller. 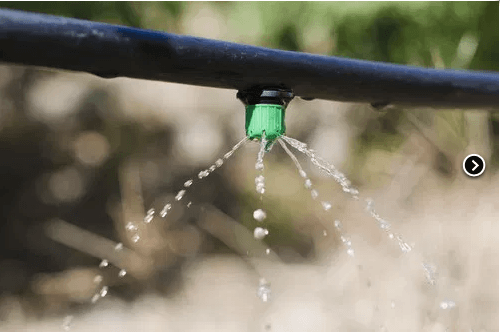 A rain sensor can be connected to your system making sure watering only takes place when needed. 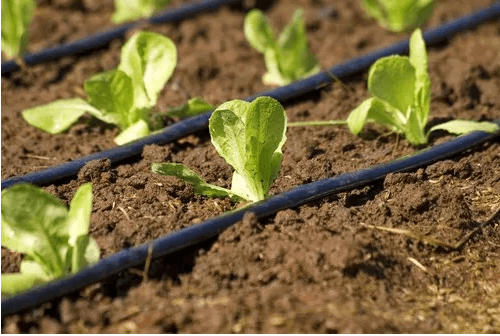 There are two types controllers for irrigation system, battery powered controllers and electrical controllers. Battery powered controllers are mainly for one and two zone systems and connected to a tap. 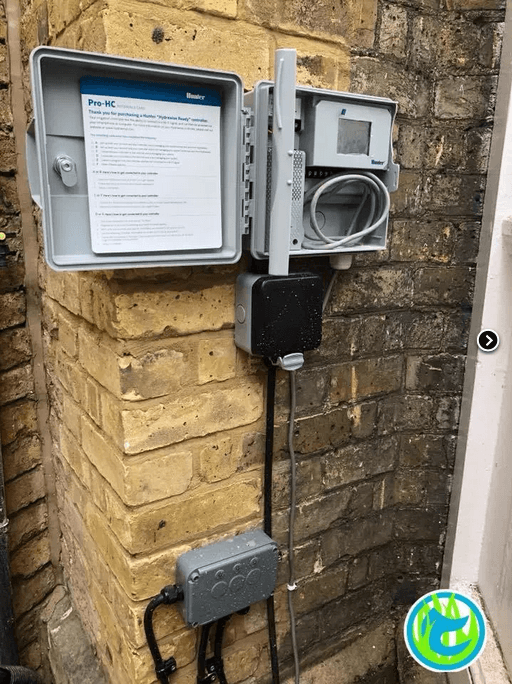 Electric controllers will require an out door electric socket and are the most reliable means of controllers allowing for more than 2 zones to be connected, this will make sure every part of your garden is watered. 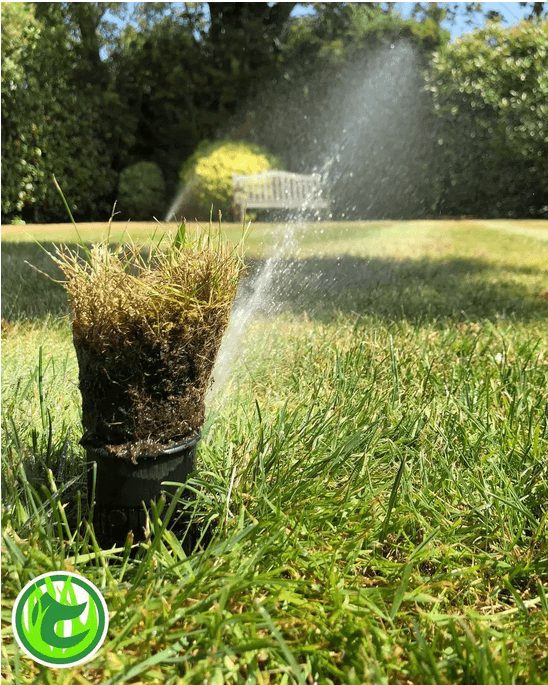 Cutting Hedge watering solution’s offer a wide range of sprinklers suited to commercial and domestic gardens. 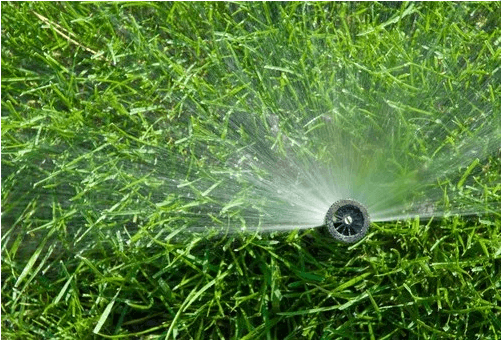 When choosing a sprinkler it is important to look at garden size, radius, flow and water pressure. 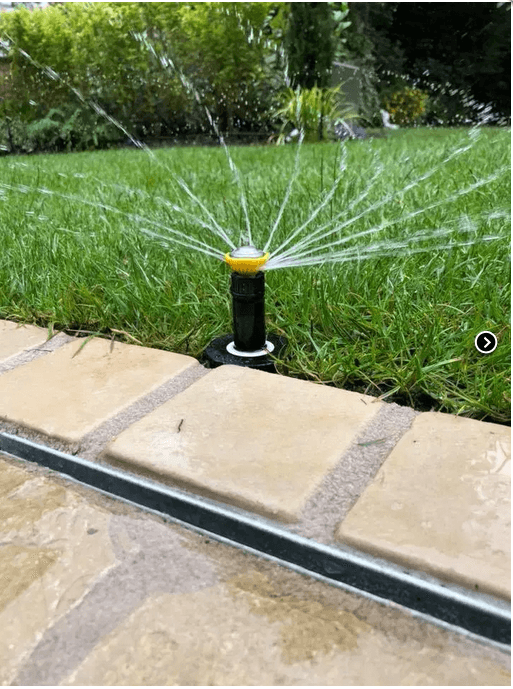 Cutting hedge watering systems can offer different irrigation solutions for pots, lawns, shrubs and flower beds making sure they all link up and operate under one controller. 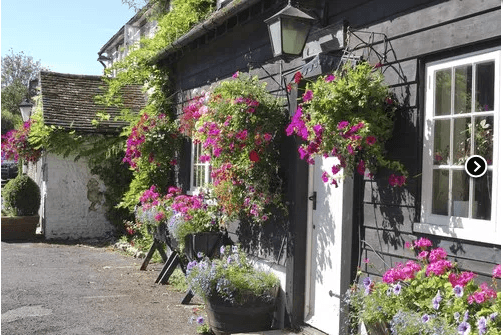 During times of drought which often occurs in high summer its important to make sure plants, lawns and pots get water. Cutting hedge rainwater harvesting systems can collect rainwater and store it in tanks that can be above or below ground. Rainwater harvesting can be a safe solution for water supply, during water restrictions. Marc and team did a fantastic job on the hottest days of the year to date. 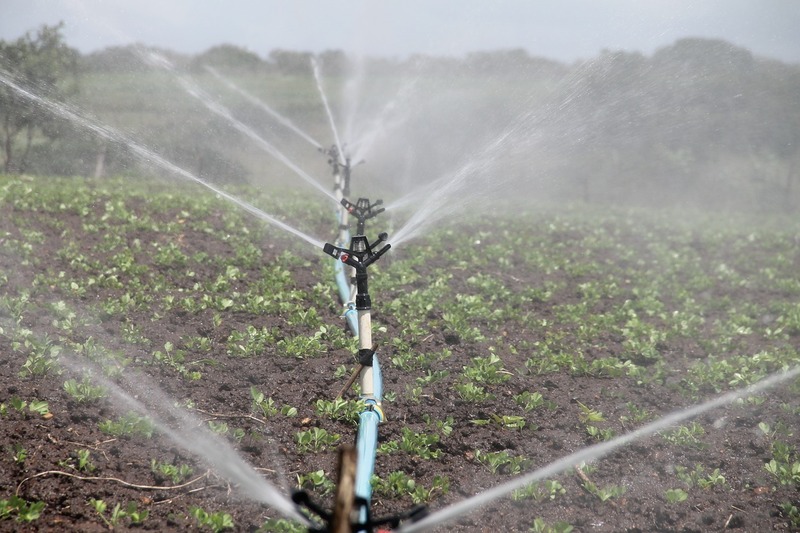 We had a full irrigation system fitted (leaky pipes, lawn sprinklers, sprayers) in the front and back gardens. The work was undertaken to a very high standard. Marc planned the system with great care and clearly lots of knowledge and experience. 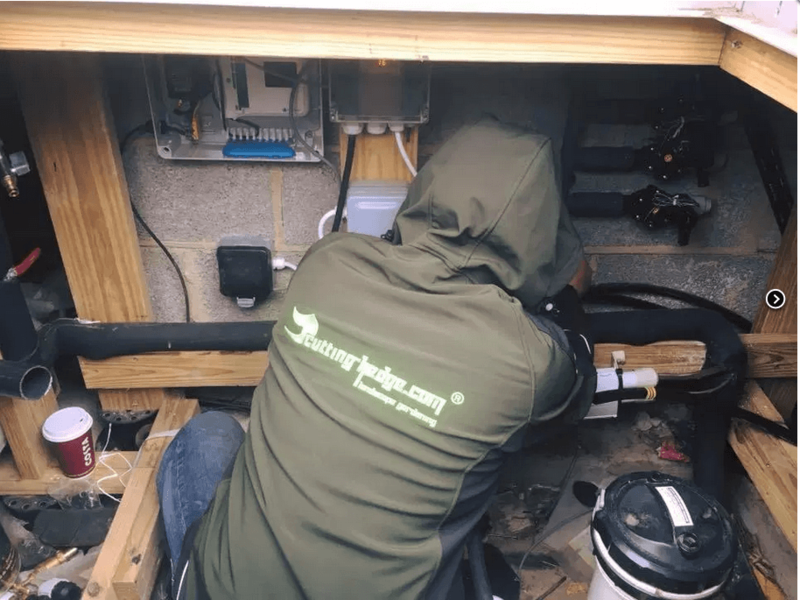 Other providers proposed an expensive pump and tank solution but through careful planning Marc was able to put in a full system without that. The team worked extremely hard and very carefully with minimal damage to the lawn (despite the pipework installed underneath) and were very clean and tidy. We also had artificial grass put down on a side area which required significant excavation to flatten the area. Again this was done to a very high standard and now looks fantastic. In terms of quality of work and value for money, I could not recommend Cutting Hedge highly enough.